Last week, the Wake Forest Office of Admissions sent decision letters to applicants to the Class of 2023. To all admitted students, congratulations! Admission to a highly competitive institution such as Wake Forest is the culmination of years of hard work and dedication. Prospective students have until May 1 to make a decision, so the Class of 2023 will soon be solidified. 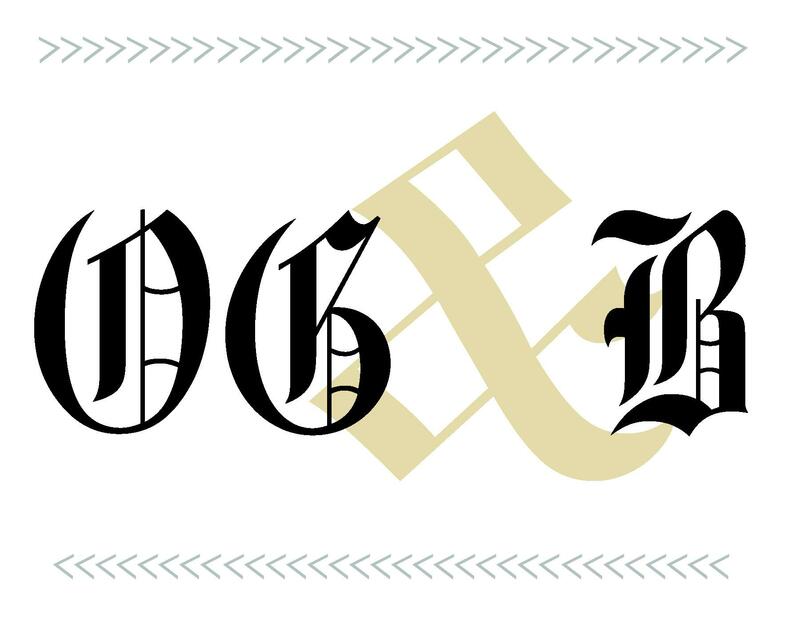 The Editorial Board of Old Gold & Black is hopeful that every new Demon Deacon will add richness to life at Wake Forest in a variety of ways. The cohort of admitted students is diverse — 33 percent are students of color, and they hail from 48 states. 6 percent are international students. The Editorial Board hopes that students from all backgrounds will bring a variety of cultural backgrounds and perspectives to the Wake Forest community dialogue. Furthermore, we encourage students who choose to come to Wake Forest to engage with the greater Winston-Salem community and pop the “Wake Forest bubble.” Wake Forest has a number of campus groups and activities such as Campus Kitchen, Student Association for the Advancement of Refugees (SAFAR) and Every Campus a Refuge that allow students to interact with a variety of people in the Winston-Salem community. We also hope that every member of the Class of 2023 finds a niche on campus that speaks to them and helps them find a sense of belonging. Wake Forest is home to dozens of campus organizations for every interest, from club sports to community service to Greek life and everything in between. Try lots at the beginning, and see what sticks. It behooves the Editorial Board to be honest: the next four years will not be easy. You will work hard, and sometimes your grades will disappoint you. All of you were very successful high school students, so challenges in college could be frustrating. But every experience will be formative, and you will learn more in the next four years, in and out of the classroom, than you ever had before. You will also have many wonderful professors who inspire you to do your very best work and could help you find your future life path. The challenges and frustrations alongside success will make you a better learner and citizen of the world. And you will love it — you have so much to look forward to.